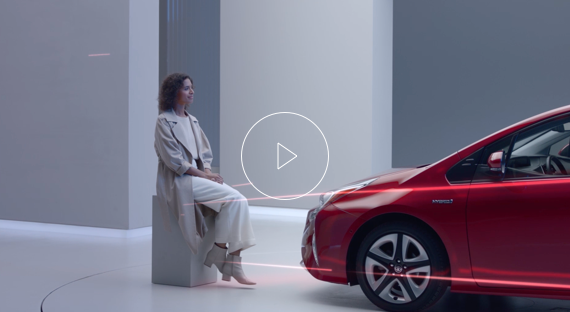 Toyota Hybrids can use electric power to pull away and even cruise at speeds up to 50 km/h. They are known as ‘Hybrid-electric’ vehicles because they incorporate two energy sources: a petrol engine and an electric motor. And because all Toyota Hybrids are self-charging, you don’t have to plug them in to recharge their batteries. That’s because when the battery runs low, excess power from the engine charges it back up again. What’s more, our Hybrids feature regenerative braking, so that when you brake or coast a generator produces electricity to be stored in the battery for later. The result? Zero fuel consumption, zero tailpipe emissions and a near-silent drive for up to 50% of your urban journeys. Still have questions like do Hybrids run on electricity? Discover the answers to other popular Hybrid questions below or find the best Hybrid for you in our range.